Recent legislative changes soon to come into effect are being introduced specifically to make the life of the tenant easier and renting, more affordable. Here we look at what this news means for tenants throughout England. Charities have long since argued that letting agent fees were unfairly placed on the shoulders of tenants, rather than squarely with letting agents who benefit financially from the tenant/landlord relationship. The pressure that various charities have been placing on the government were heightened recently, when research found that large swathes of the UK population could only be described as “Just About Managing”. These individuals have come to be known as “JAMS” – those who meet their bills, but who could face financial ruin if they had to meet emergency costs – such as a house repair, large vet bills or a home appliance breakdown. Other recent research has also found that letting agent fees had risen significantly since 2009, when the average cost amounted to £125, as compared to £200 as of 2014. This research also noted that fees could be found to be as high as £700. 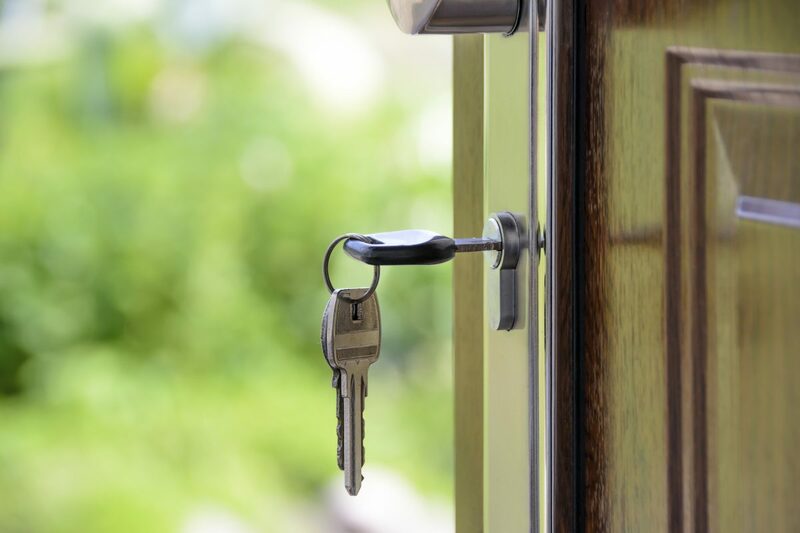 “Letting agent fees cover the cost of essential items during the lettings agreement process such as credit searches, right to rent checks, the drafting of the tenancy agreement, inventories and the management of tenancy extension or renewal”. Despite the argument from the Association of Residential Letting Agents that these charges aren’t undertake for profit, the call to scrap agents’ fees was confirmed as going ahead as of the Chancellor’s 2016 Autumn Statement. Tenants will no longer face any administrative fees (although they will still have to pay charges such a month’s rent in advance and a security deposit). Just how letting agents will re-work their fee format remains to be seen, however it’s notable that in some instances fees previously were double charged – gained from both landlord and tenant. One problem that may emerge is that when these fees are charged to landlords, the charges may still be passed on to the tenant in the form of heightened rent. “Banning letting agent fees will be welcomed by private tenants, at least in the short term, because they won’t realise that it will boomerang back on them”. For landlords, this news has been far from welcome and only adds to several other measures that have been widely branded as punitive. These include a 3% stamp duty charge, and a loss of tax relief on buy-to-let mortgages. This latter move will see tax relief fall from 45% to a flat rate of 20%. In very real terms this will mean that landlords earn far less from the properties that they own. The new changes that have come about for tenants may well mean that you’re in the market for a new rental property. Once you’ve found your new home, let us complete the process with removals that go smoothly and efficiently. Contact the team on 07931 849 112 or 01904 375 995; email on [email protected], or visit our van removal quote page for a free, absolutely no obligation quote.